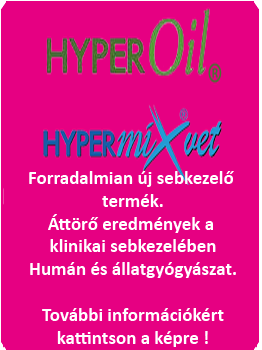 OxiPen® is a portable Pulse Oximeter for non-invasive determination of the functional oxygen saturation of human arterial blood (SpO2) and for measuring the pulse frequency with light signals of 2 different wavelengths. 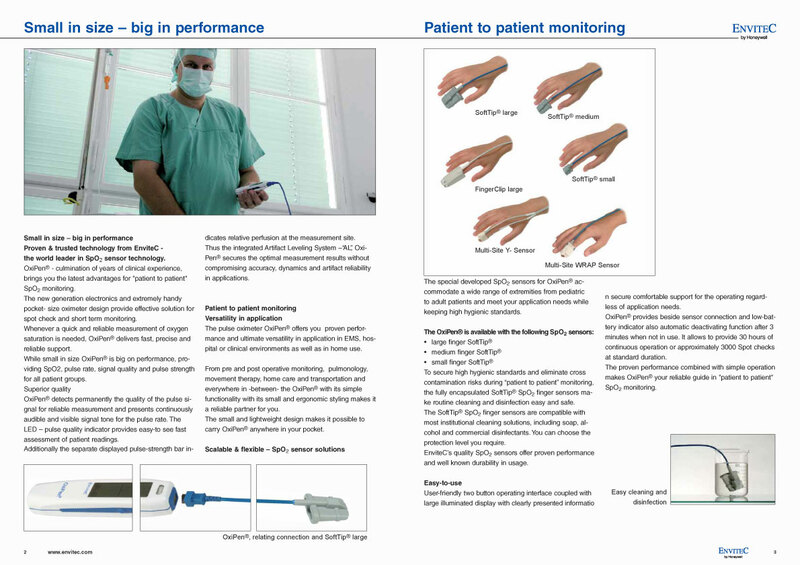 The sensors are applied to the appropriate parts of the patient’s body, eg fingers. 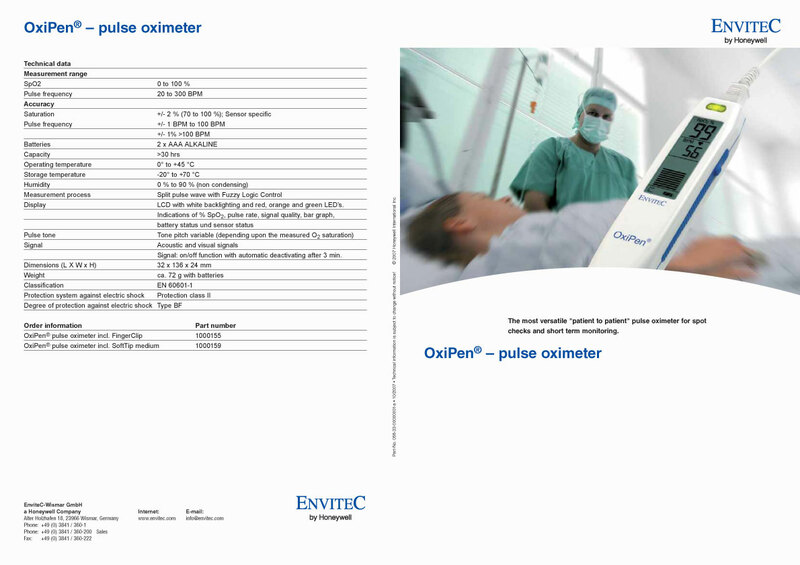 Pulse oxymetric oxygen saturation (SpO2), pulse frequency and the quality of these signals are made available to the user from the measured values.